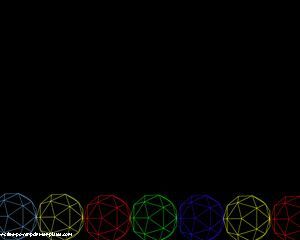 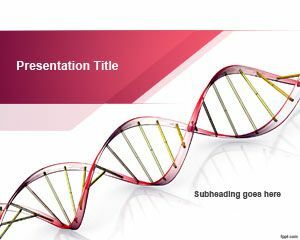 Free Microplate PowerPoint Template is a free biology PowerPoint presentations or PowerPoint background for scientists that you can download to use as micro plate design. 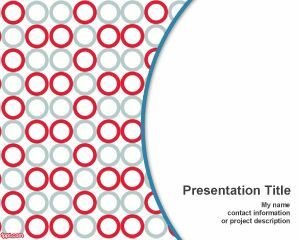 This free microplate PPT template can be used for example at lab when you need to locate test tube in a place or microarray. 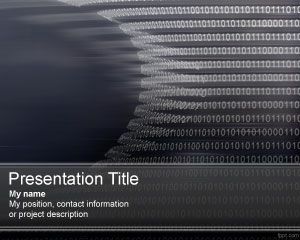 This free PPT template for microarrays can be used for DNA microarray or factsheets. 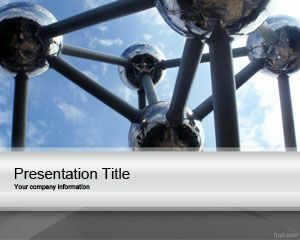 You can download this PPT PowerPoint background for presentations on biology or bioinformatics to process high throughput data, and topics like High-throughput biology or High-throughput cytology projects. 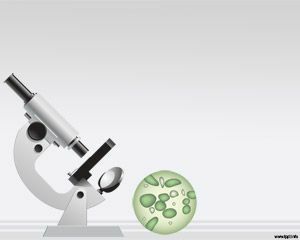 You can also use high throughput screening methods and protocols and embed in the slide design. 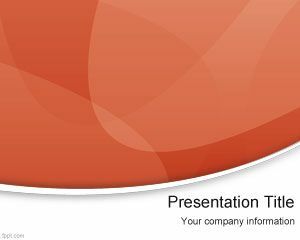 There are other related PowerPoint templates like DNA PowerPoint that you can download instead of this template.